Included below are links to a variety of activity guides and lesson plan ideas for our educators and community. For your convenience, we’ve curated resources from some of the leading nature and environmental organizations, and have created resources to aid in the creation of Nature as Teacher experiences for students. Please enjoy and reach out if you have any questions. Included below are a variety of informational resources, activities, and ideas to help you get involved in nature play and create healthy backyard habitats. Please enjoy and reach out to us if you have any questions. 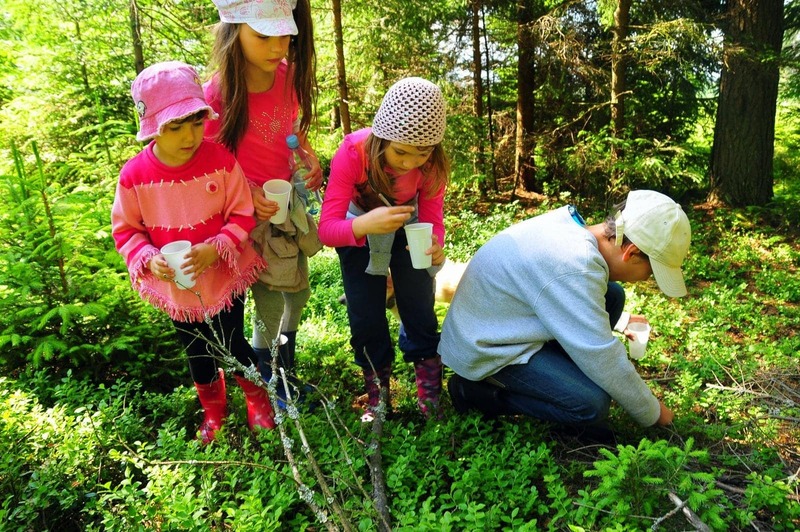 For your reference, we have identified resources you might find useful in creating Nature as Teacher experiences for your students. Included below are links to a variety of activity guides and lesson plan ideas from BYNC and some of the leading nature and environmental organizations. Article: 60 Nature Play Ideas for Kids!